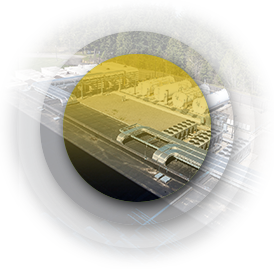 Our South Hill facility near Seattle is one of the largest available power ready facilities in the U.S., offering the right combination of immediate capacity, sustainable power, and high speed connectivity. Private ownership gives us the autonomy to provide personalized service and flexible offerings inspiring the highest level of trust. 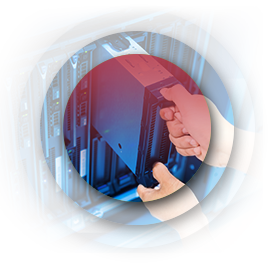 Purpose built dedicated or shared data center facility needs can be offered by the build-to-suit experts that boast over six decades of earned respect in the Pacific Northwest. 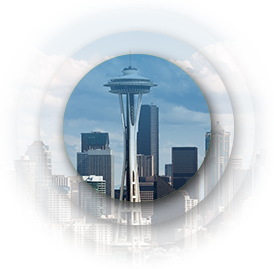 Learn why Seattle has grown into the HUB of cloud computing, mobile, gaming, financial and healthcare services. 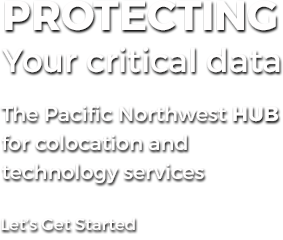 The Pacific Northwest is an ideal solution to your data center needs. Register to take an in-depth online walk through tour of SH1 data center.